MOTOTRBO is a digital communications technology platform that combines exceptional two-way radios with digital technology to deliver increased capacity and spectral efficiency. 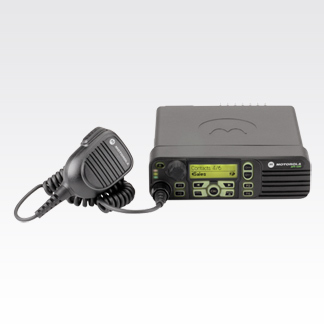 The platform includes portable and mobile radios, a repeater and accessories. It also supports enhanced voice communications and data applications, such as text messaging and global positioning system (GPS)-based location services. MOTOTRBO conforms with the ETSI Digital Mobile Radio (DMR) standard.